Joyce Carol Oates is widely regarded as one of America's greatest contemporary literary figures. Having written in a number of genres -- prose, poetry, personal and critical essays, as well as plays -- she is an artist ideally suited to answer essential questions about what makes a story striking, a novel come alive, a writer an artist as well as a craftsman. In "The Faith of a Writer, "Oates discusses the subjects most important to the narrative craft, touching on topics such as inspiration, memory, self-criticism, and "the unique power of the unconscious." On a more personal note, she speaks of childhood inspirations, offers advice to young writers, and discusses the wildly varying states of mind of a writer at work. Oates also pays homage to those she calls her "significant predecessors" and discusses the importance of reading in the life of a writer. Oates claims, "Inspiration and energy and even genius are rarely enough to make 'art': for prose fiction is also a craft, and craft must be learned, whether by accident or design." In fourteen succinct chapters, "The Faith of a Writer" provides valuable lessons on how language, ideas, and experience are assembled to create art. 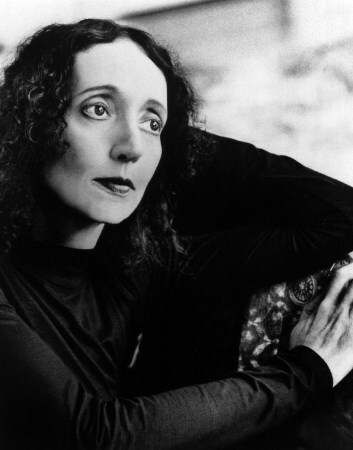 Joyce Carol Oates is an American author with over 70 books and the winner of a host of prizes including the National Book Award and a Guggenheim Fellowship. Oates published her first book in 1963 and has since published over 40 novels, as well as a number of plays and novellas, and many volumes of short stories, poetry, and nonfiction. Oates is Professor of the Humanities at Princeton University.